International Peace Organization USA presents three Prizes every year to distinguished personalities, International Organizations, Foreign Officials and others who support the Security and the International Peace. 1. International Peace Prize USA. 2. 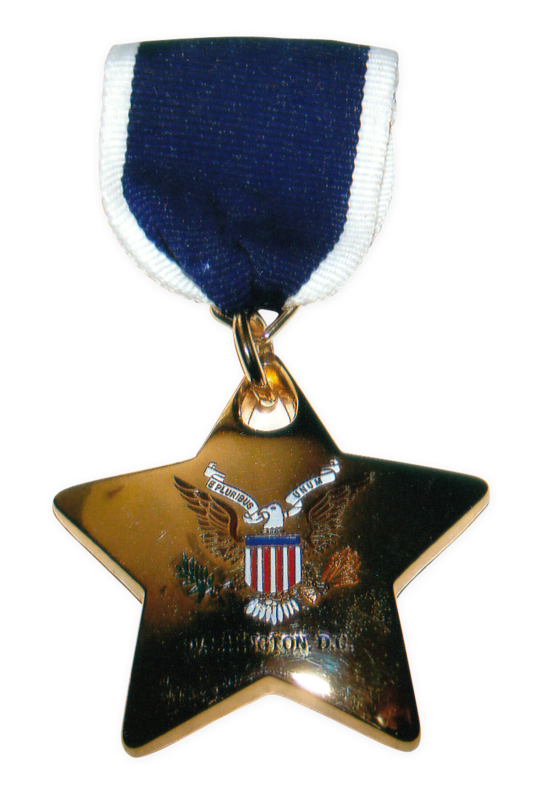 The Golden Star Medal of Peace USA. 3. 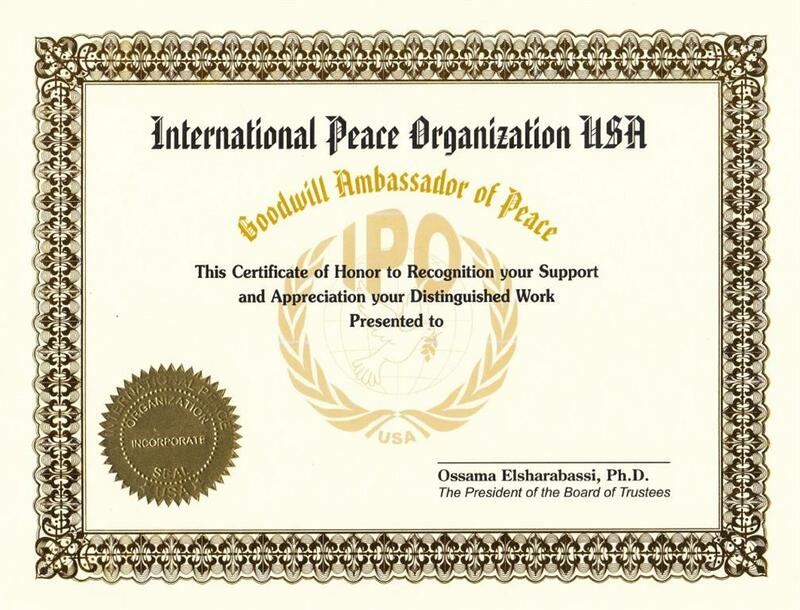 The Certificate of the Goodwill Ambassador of Peace USA. 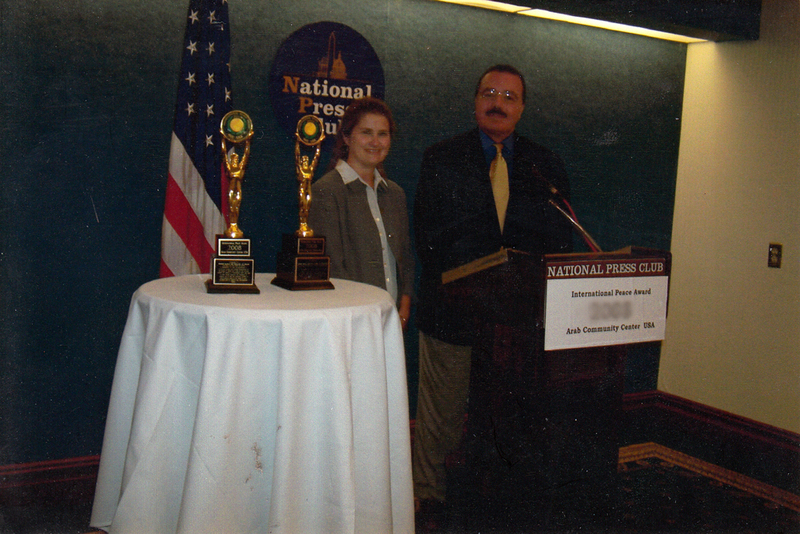 the National Press Club in Washington, D.C. with the International Peace Prize USA. 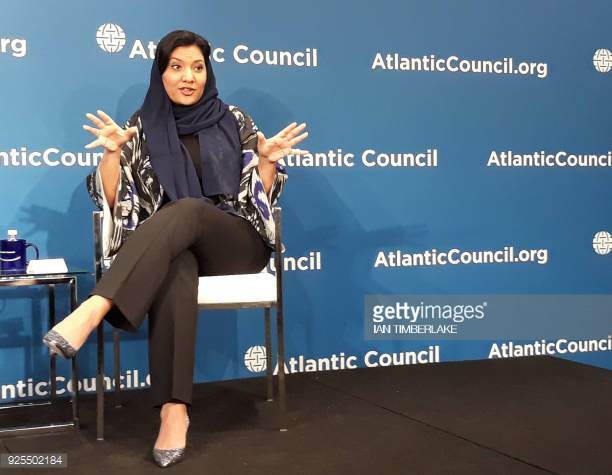 The Board of Trustees of the International Peace Organization USA nominated Princess Reema Bint Bandar Bin Sultan Al Saud the Deputy President of the Sports Organization in Saudi Arabia for planning and development to be the Goodwill Ambassador of Peace in the USA.